Drew McCoy of Genetically Modified Skeptic is a secular activist and YouTuber who produces content in opposition of religion and alternative medicine. He’s set out to demonstrate the similarities between the practices of both, and invite those skeptical of one to extend their skepticism to the other. Drew was raised as an Independent Fundamental Baptist in North Texas, where religious fundamentalism is common. He was homeschooled for religious reasons for much of his childhood but went to a Christian private school for middle school and early high school. Always extremely interested in science, he devoured every science book at his disposal throughout his childhood. Unfortunately, every book made available further indoctrinated him with faith in creationism and disdain for the theory of evolution. This indoctrination went unchallenged until Drew studied astronomy in college and discovered the evidence for an ancient universe. In his senior year at his (Christian) university, he began questioning his faith altogether, eventually becoming an agnostic atheist. 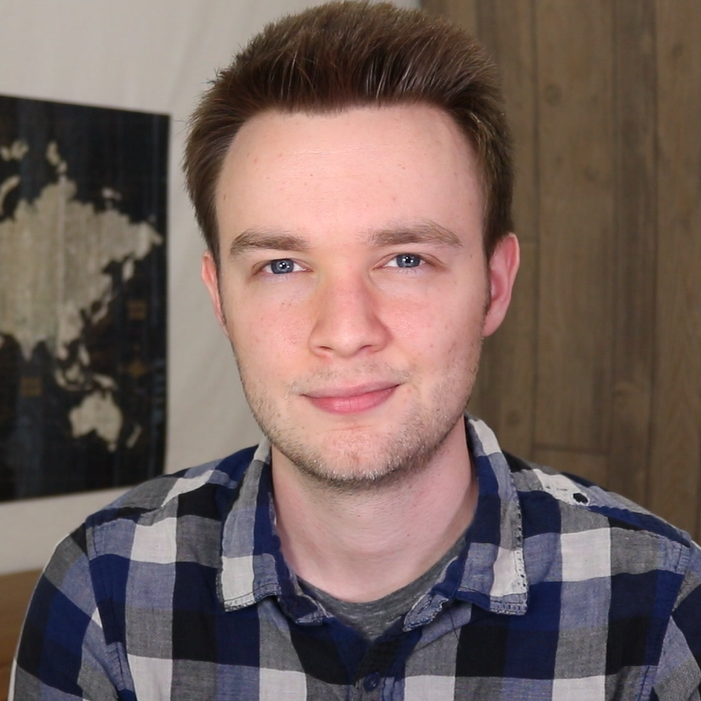 After just two years as an atheist and less than one year on YouTube, Drew has grown a community around his channel which is dedicated to spreading skepticism and promoting constructive discourse. He’s produced video essays on the practices of pseudoscience, the American supplement industry, popular biblical interpretation, refutations of arguments for religion, creationism, and alternative medicine, and debunked misconceptions about atheism. Ultimately, he hopes to reach beyond his YouTube channel to make a difference felt around the secular community. This may take the form of organizing conferences like Faithless Forum, starting a secular charity, or publicly speaking about the issues addressed in his videos. Drew recognizes that a productive community is not simply found, but must be intentionally built through the dedication of its members. As such, he’s determined to build the community needed to usher us into a more rational world.